• This is a Multi-Functional Pin Tumbler Cam Lock with a 1-1/16'' Cylinder length. 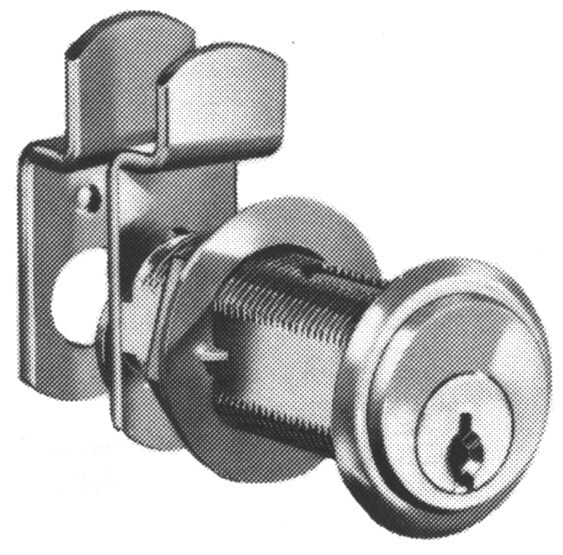 The lock is packaged with four cams, two straight and two double formed. This allows the lock to be used for multiple applications for either drawer or right hand/left hand doors with lipped or overlay construction.